Many of the largest trees in Haverford Township have been lost over the past 20 years. For the most part, they have reached the end of their expected life cycle, since most were planted 75-100 years ago when our Township neighborhoods were developed. While the Township has planted replacement street trees over the years, the species have generally been small and medium-sized varieties, such as the Bradford Pear, Flowering Plum, Crabapple, and Kwanzan Cherry. Large-species trees enhance the environment exponentially over smaller varieties. Every leaf on a tree creates oxygen and filters pollutants in the air. Each foot of shade-providing canopy reduces the work of air conditioners in the summer. Each inch of root mass improves storm water management and the filtration of water-borne pollutants. In addition to environmental benefits, the grandeur of large trees creates a sense of history and place for the Township, enhancing the quality of life and raising property values. 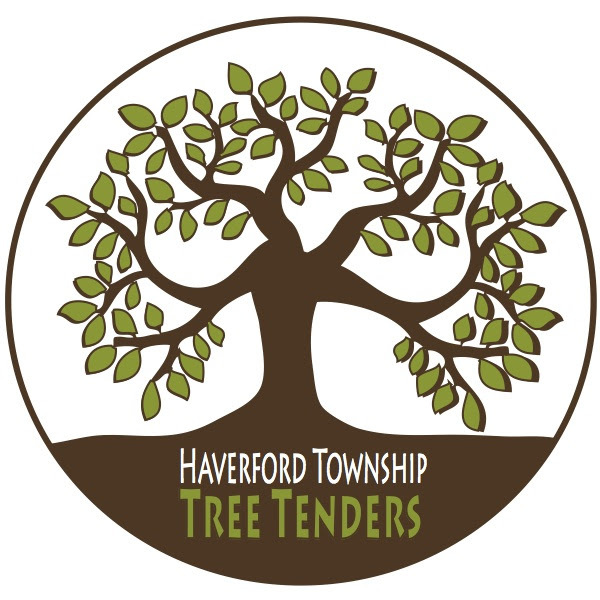 In order to protect our tree cover, Haverford Township Tree Tenders, an all-volunteer tree planting group will be working with the Township on replacing those largest trees. This year, we are offering 50 free trees to residents who will plant the largest sized shade trees (50' or taller at maturity) in their front yard. -	Trees are subject to availability and are offered on a first-come, first-served basis - usually one per address. - Spring 2016 planting days are Saturday, April 23rd and Sunday, April 24th. Interested residents must fill out and return the tree request form by April 1st. -	Free trees are large-species trees only. Trees offered this year: Sugar Maple, Red Maple, Red Oak, Swamp White Oak, and American Elm (blight resistant). Contact Tree Tender Jeanne Angell at angellsrus@comcast.net if you would like descriptions of these trees and/or need help with selection. -	Trees must be planted on the lawn side of the sidewalk unless your planting strip is 48" or wider. -	Trees may not be planted directly under wires, but may be set back into the lawn if wires are present. -	Resident must agree to water the tree once a week in mild to hot weather when we don't have significant rainfall that week. If you are interested in getting a tree this spring, use this Tree Request Form.